Over the years, IT administration has gone really complex. The number of tools just keep increasing. You end up having a whole bunch of different stuff to do different management. It is now time to simplify our life. BTW, it can manage your WIndows Server regardless of where they are hosted. In your server room, data center, or even in Azure. Ever wished you could just talk into Outlook, and it writes out your email? Dictation. Simply talk, and have Office type out on your behalf. it is cool and interesting. Leverage speech to text technology, and if you like to integrate such capabilities in your application, talk to me. dchung@microsoft.com, if you’re an Education customer. If you’re an Educator, this is a good chance to get Students to practice phonics and see if they are able to read with confidence. If you guys are working with Windows Server 2016, you must also be interested in the Security Guide. Security professional. Individuals in this role focus on how to provide security across computing platforms within an organization. Security professionals require a reliable reference guide that addresses the security needs of all segments of their organizations and also offers proven methods to implement security countermeasures. They identify security features and settings, and then provide recommendations on how their customers can most effectively use them in high risk environments. IT operations and deployment staff. Individuals in all of these roles troubleshoot security issues as well as application installation, configuration, usability, and manageability issues. They monitor these types of issues to define measurable security improvements with minimal impact on critical business applications. Individuals in IT operations focus on integrating security and controlling change in the deployment process, and deployment personnel focus on administering security updates quickly. Systems architect and planner. Individuals in this role drive the architecture efforts for computer systems in their organizations. Consultant. Individuals in this role are aware of security scenarios that span all the business levels of an organization. IT consultants from both Microsoft Services and partners take advantage of knowledge transfer tools for enterprise customers and partners. 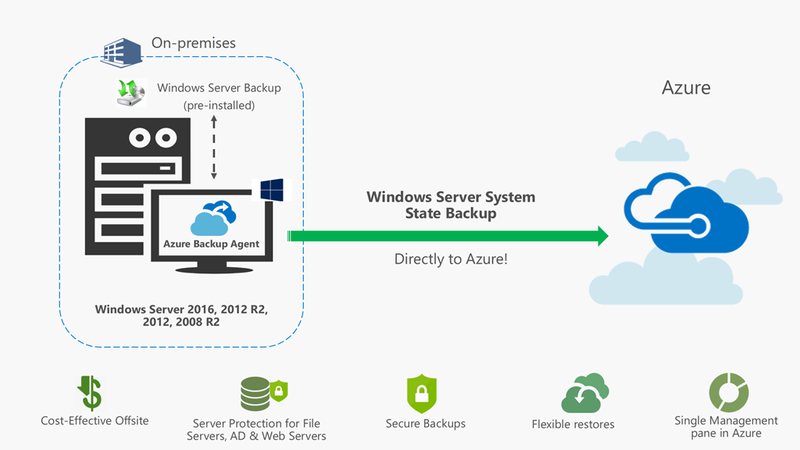 You may have already heard of Azure Backup. But it has always been limited to what’s on the disk and shifting them up onto Azure. Today, Microsoft announced the ability to move your System State to Azure. It is currently under preview. Go try it out. I like to introduce Bing Pulse to you. Try Bing Pulse. Its an interesting tool every classroom educator should use.